This is the master map from which the maps for mission 2 and 3 of the Russian campaign were cut. 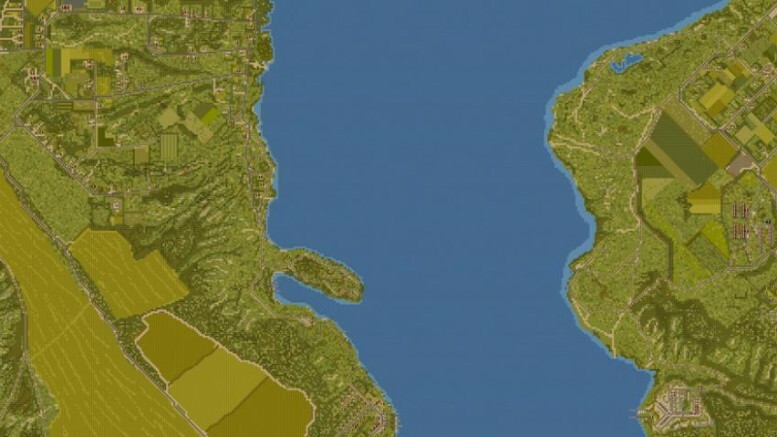 The full size map is 5k x 2k and includes a very large river. It has a few flavor objects, but not to many so as to avoid slowing things down. Be the first to comment on "[MAP] Crossing the Dnieper – Master Map"